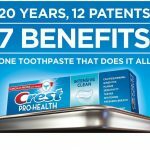 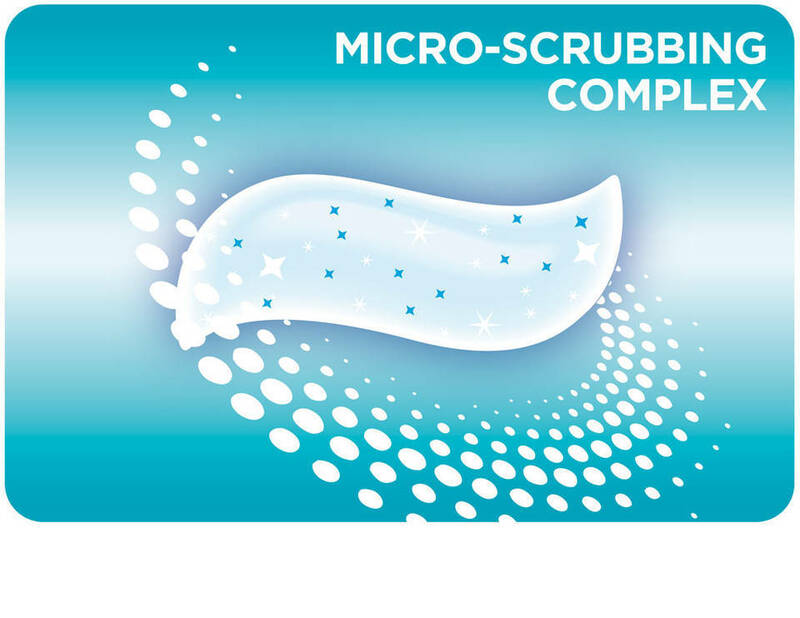 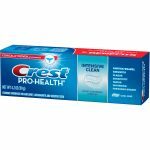 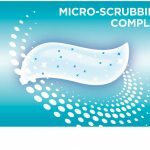 Crest Pro-Health Intensive Clean toothpaste, like all Crest Pro-Health toothpastes, provides an intensive clean by cleaning beyond what you can see using micro-scrubbing complex to lift away surface stains. 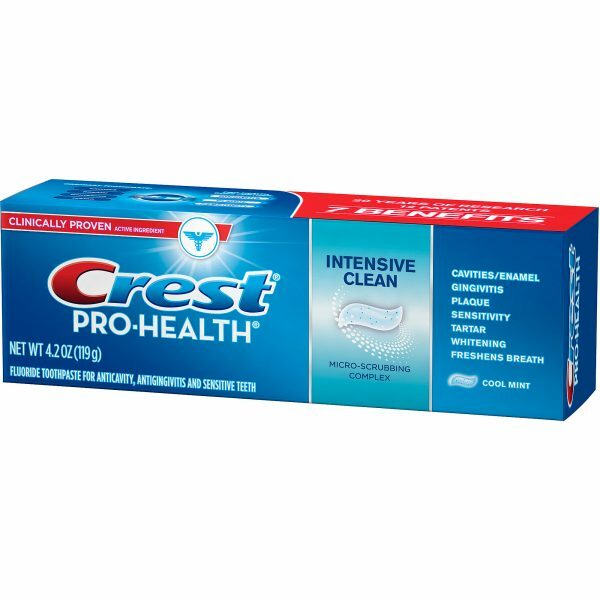 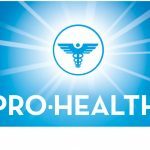 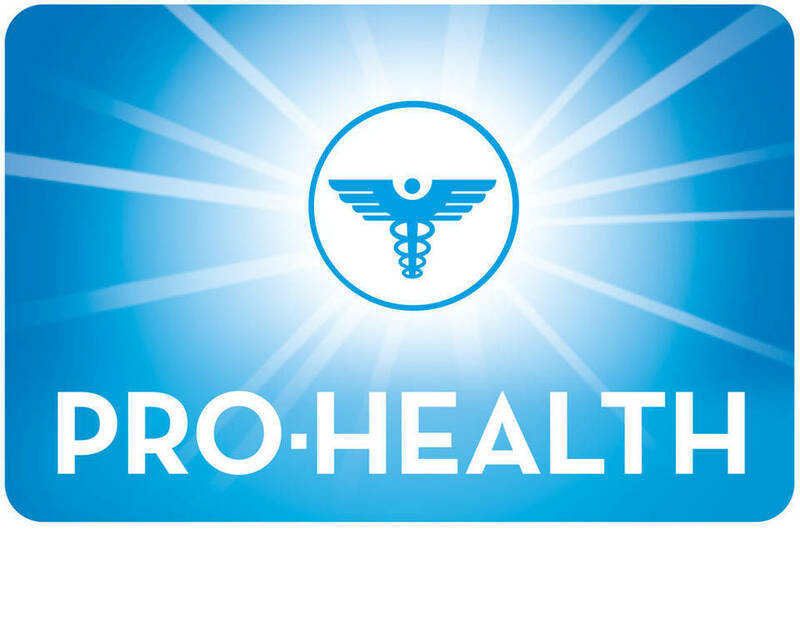 It is the only Crest Pro-Health toothpaste formulated with a Spearmint flavor. 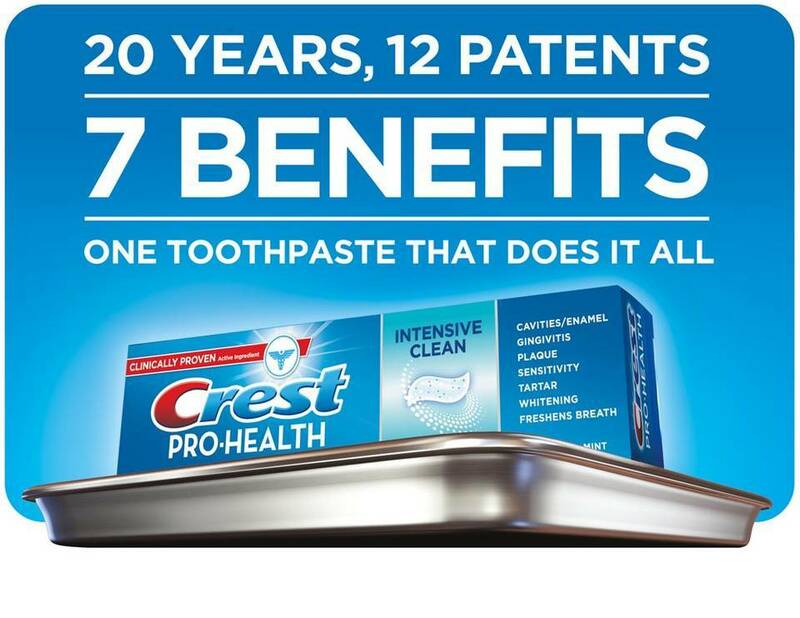 Transform your oral health into pro health with Crest. 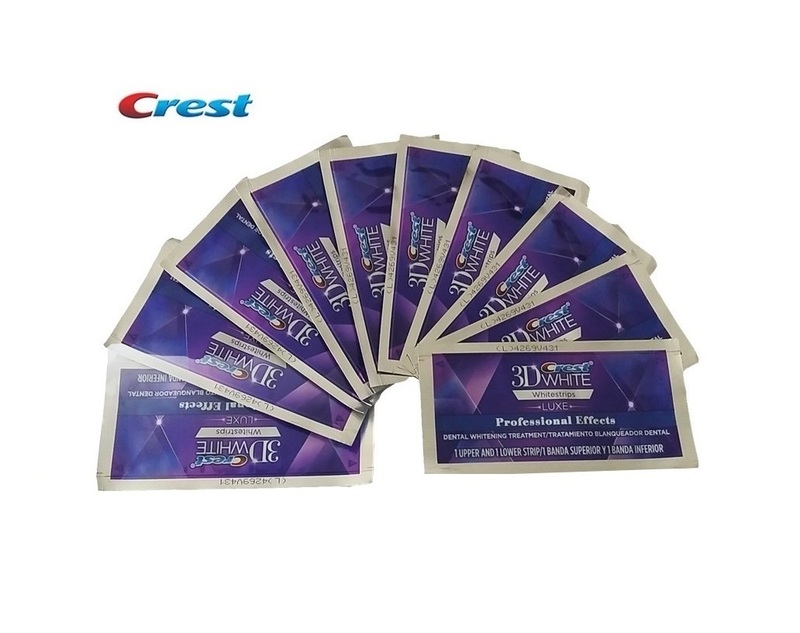 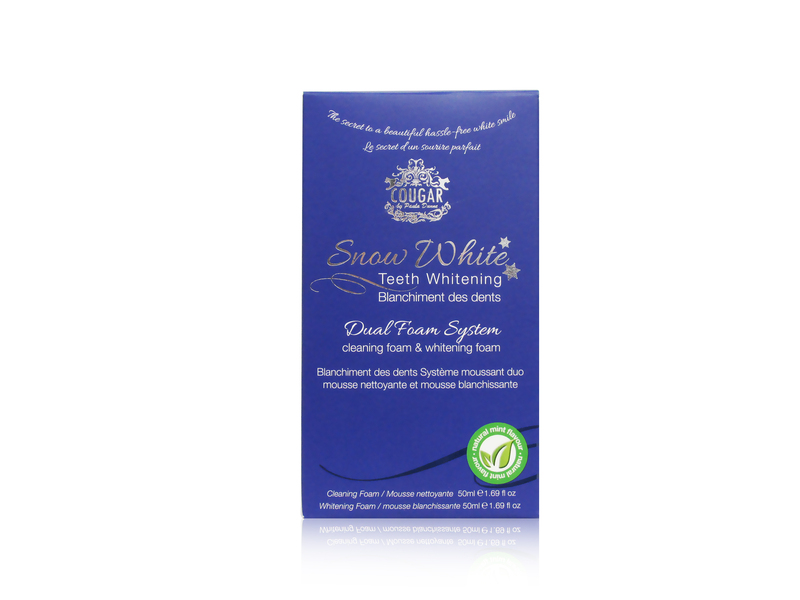 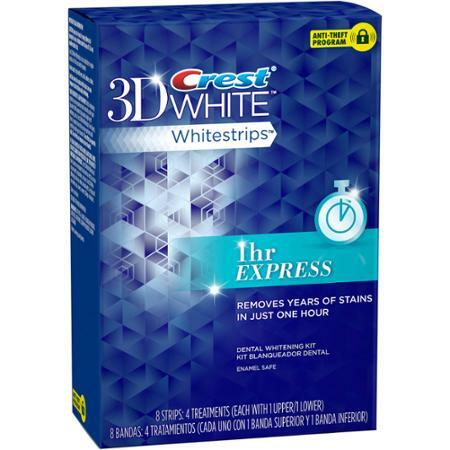 Transform your oral health into Pro-Health with this Crest + Oral-B line-up of products. 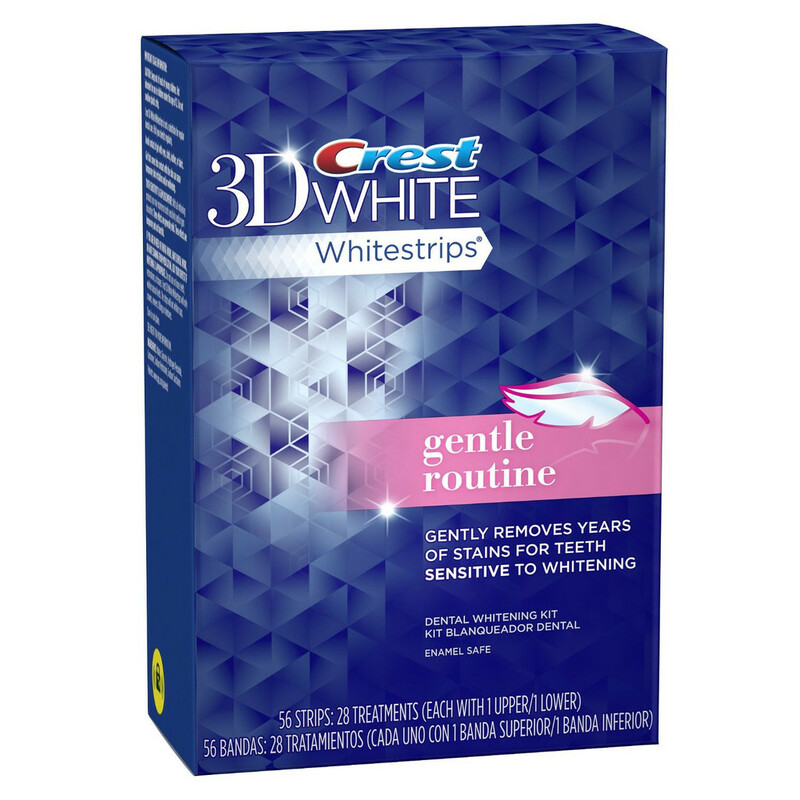 They’re designed to fight plaque and improve gum health so you can have a better check-up. 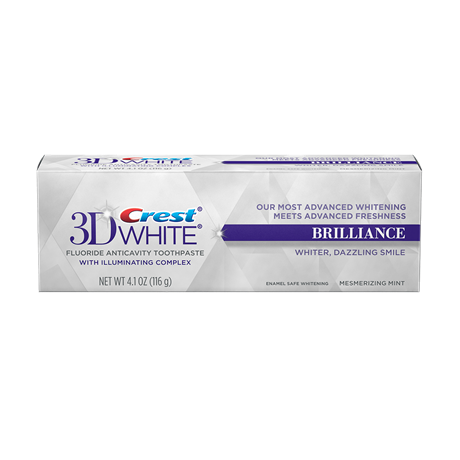 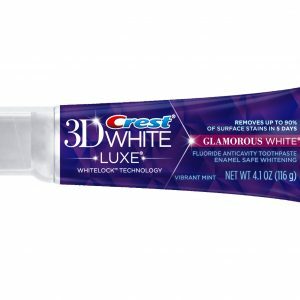 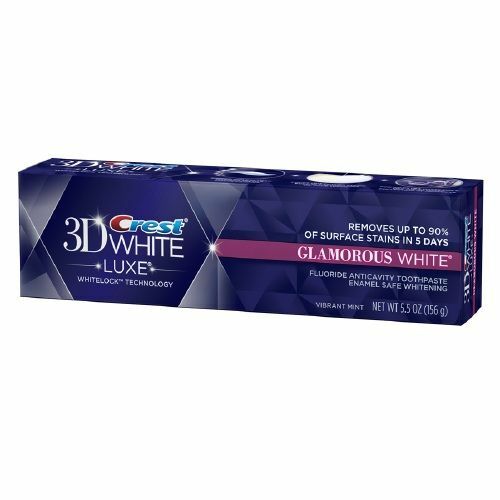 Nice toothpaste i think this one leaves my mouth smelling nice for a long time also i use this one before applying teeth whitening strips and it seems to give better results for me, my teeth are really white now. 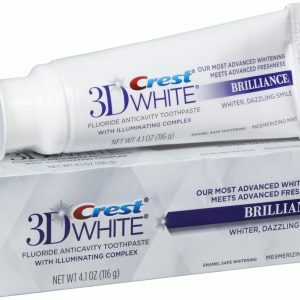 thanks again, will order more from you.